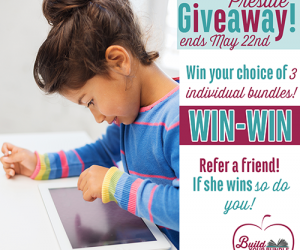 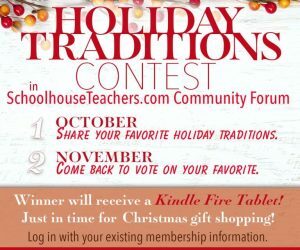 Win a Kindle Fire Tablet on the Schoolhouse Teachers Forum! 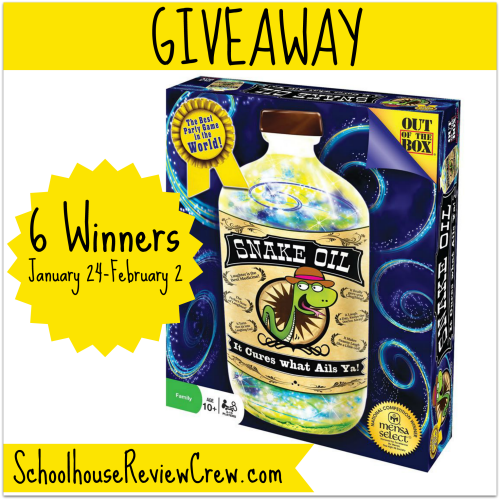 Out of the Box Games — Snake Oil Giveaway — 6 Winners! 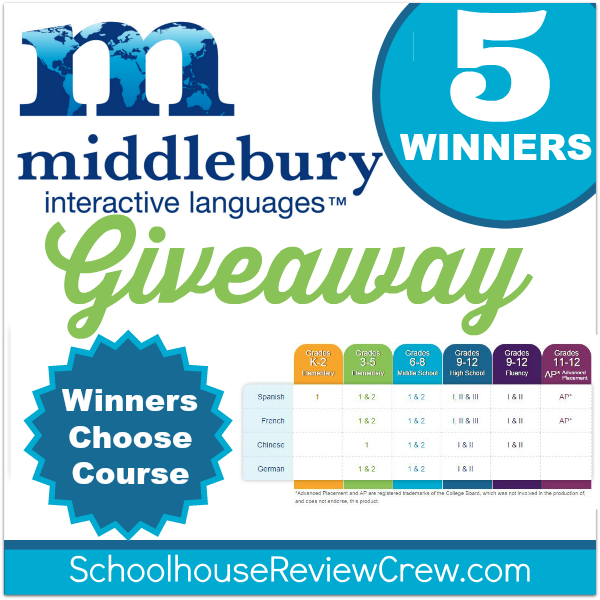 Middlebury Interactive Languages Giveaway — 5 winners! 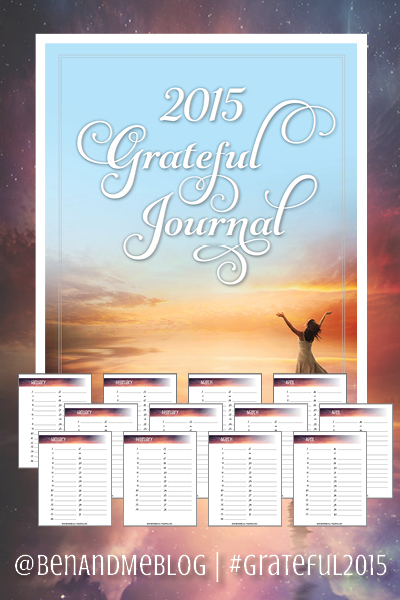 FREE Printable 2015 Grateful Journal — BEAUTIFUL!